Do you want to help people know Jesus and value the life God gives? Do you care deeply about children, moms and dads in our communities? Gather family members, coworkers, and friends to walk or run with you on Saturday, May 11th. It’s active, fun – and a simple way to be part of something that matters for LIFE! 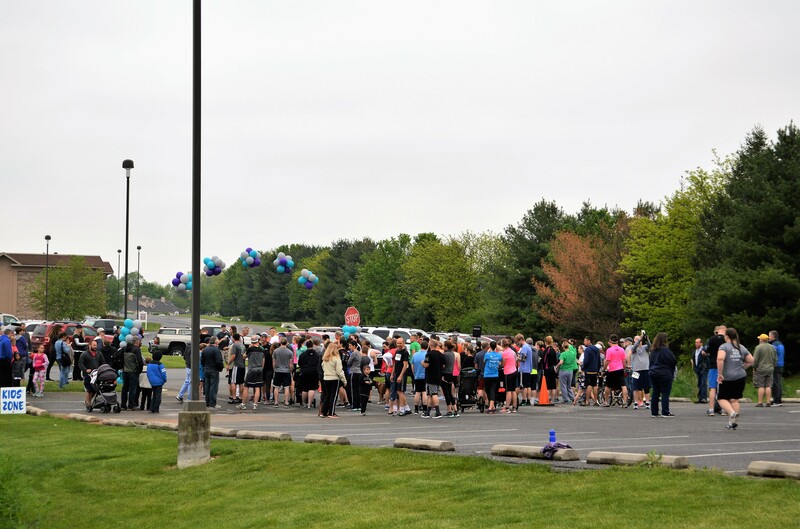 SVPS Walk Run for Life Team Leaders’ Breakfast will be occurring on Saturday, March 16th from 9am-11am at WJTL’s Junction Center, 1875 Junction Road, Manheim, PA.
Can’t attend? You can still be a Team Leader! Invite and encourage others to walk or run and raise funds with you for the Walk Run for Life, Saturday, May 11th (or participants can walk or run offsite on a day of their choosing). Contact Heather for more information. Please RSVP by March 8th to Heather at 717-274-5128 ext. 315 or heather@svps.org. We look forward to seeing you there!